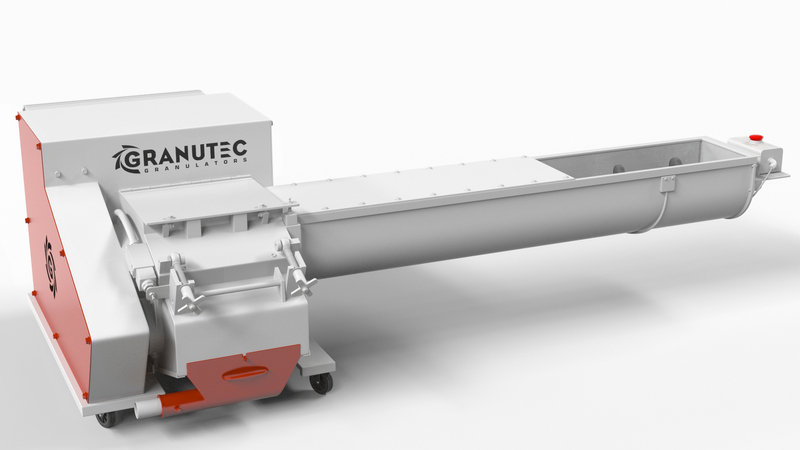 The Granutec Auger-Matic 810 HD is a tangential feed granulator designed for the plastics industry. The 810 HD is equipped with many performance features and benefits such as a compact, low profile design, and quiet operation engineering. The 810 HD Auger-Matic has 3 rotor knives, 2 bed knives made of D-2 hi-carbon/hi-chrome tool steel, and 1/4″, 5/16″, or 3/8″ standard screen sizes. 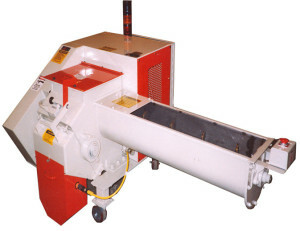 An optional front feed mail chute hopper with 8″ x 10″ opening mounted on the cutting chamber is available for feeding of rejected parts into the granulator while the auger is under the molding machine. 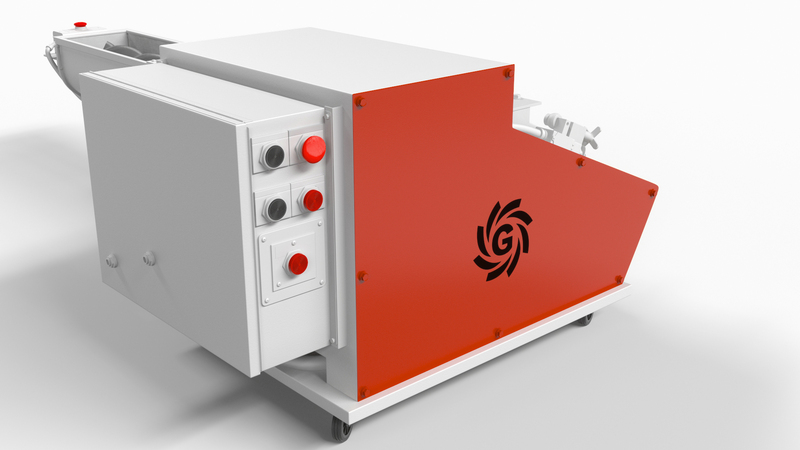 Specially engineered for quiet operation, the 810HD operates at 85 dbA or less, quieter than other granulators even without a sound enclosure. For a smaller throat size or a larger throughput, check out the 810AM and 1012AM. 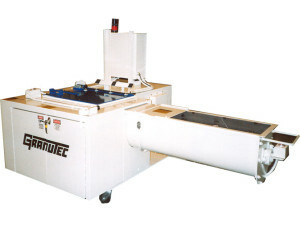 The Auger-Matic line offers a wide range of optional features and accessory equipment for custom engineering. If you have a specific features you want your granulator to handle, let us know and we will be happy to make it work for your needs! Contact a Granutec representative today for more information.